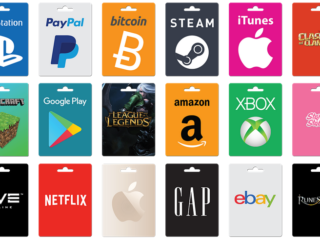 If you are a lucky Bitcoin owner, you are probably curious about BTC wallets. And the Electrum is the one that has been in the game since the very beginning. Is Electrum wallet safe? In this review we’ll help you answer this question by surveying its multiple functionalities. Electrum is both a mobile, and a desktop Bitcoin wallet for Windows, Mac, and Linux created in 2011 and designed to be lightweight and efficient. 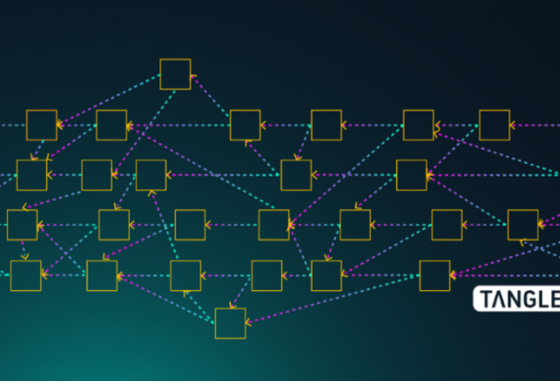 It interfaces with Bitcoin’s network, so its users don’t having to download the blockchain by running a full node. This is a software wallet meaning it offers more security than an online and less than either a well-made paper wallet or a hardware device. 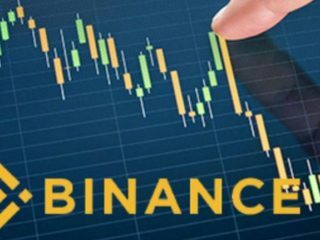 It is an open source wallet, so various developers have contributed to its source code during the years to make it what many people believe to be one of the most trusted wallets available. Windows, Mac and Linux. Android app was also launched in 2016 for mobile use. Electrum is compatible with the major Bitcoin hardware wallets. Is Electrum a safe wallet? How to Make Sure My Electrum Wallet is Safe? Now when you have a basic idea of what an Electrum is, we can talk about its safety. 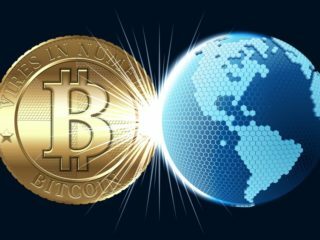 Electrum is considered to be one of the most secure Bitcoin wallets available today, and that’s largely due to the encryption techniques it uses to secure your private keys (if you are still not sure about the difference between public keys and private keys, take a look at this review). Electrum also has a highly secure seed, which is the random phrase that is used to generate a private key. 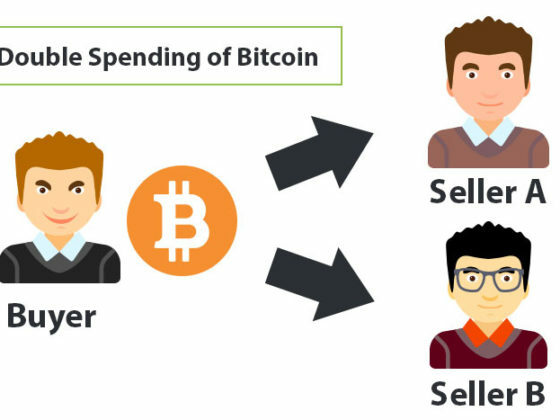 Without getting overly technical, the seed provides essentially the same level of security as a Bitcoin private key. Your seed is extremely important as it is the only way you can recover your password if you forget it. With the two-factor authentication or multisig address options, users can give their wallet an added layer of protection from hackers. 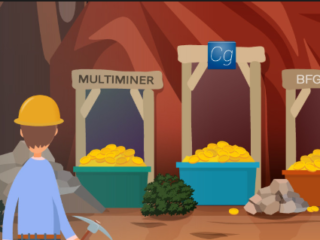 These are extra precautions that exist to complement Electrum’s overall decentralized approach to functionality; ultimately, two-factor and multi-sig wallet options and the fact that private keys are kept on local devices means that users are truly in control of their funds from the get-go, and all of these features facilitate an overall airtight security system. Your private keys are encrypted and never leave your computer. Your wallet can be recovered with a secret phrase. You can also keep your private keys offline, and go online with a watching-only mode. Your private keys are not shared with the server. You do not have to trust the server with your money. The server does not store user accounts. You are not tied to a particular server, and the server does not need to identify you. If you are using the Linux OS on your laptop, you can get extra security benefits by using Tails which aims to provide its users privacy by automatically routing all internet traffic through TOR. In February 2015, it added Electrum – one of the few Bitcoin wallets with TOR integration – as a pre-installed application. 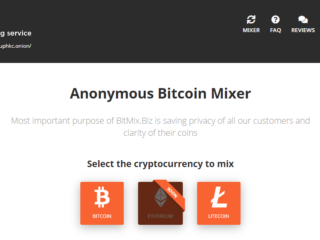 Tails sees Bitcoin as an important part of privacy online and wanted to include a Bitcoin wallet in its software. Since Tails USB drives must be under 4 GB, a lightweight wallet like Electrum was required. If you are downloading this wallet from the official website, it is completely safe. While not a complete privacy solution, using TOR with Electrum allows you to block your IP address from external servers. Unfortunately, Electrum is not available for iPhone. The mobile version of this wallet can only be used by Android owners. 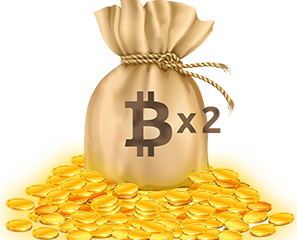 Electrum launched its Android wallet in March 2016. 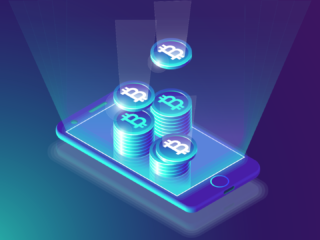 The Android version offers many of the same features as the desktop version: buy and sell BTC, offline transaction signing using a separate phone, and the same server based verification. Electrum can be used to create secure offline cold storage. An offline computer is used to generate the master public and private keys. The master public key is then scanned into an online computer. The online computer is used to receive payments, while the offline computer securely signs transactions. 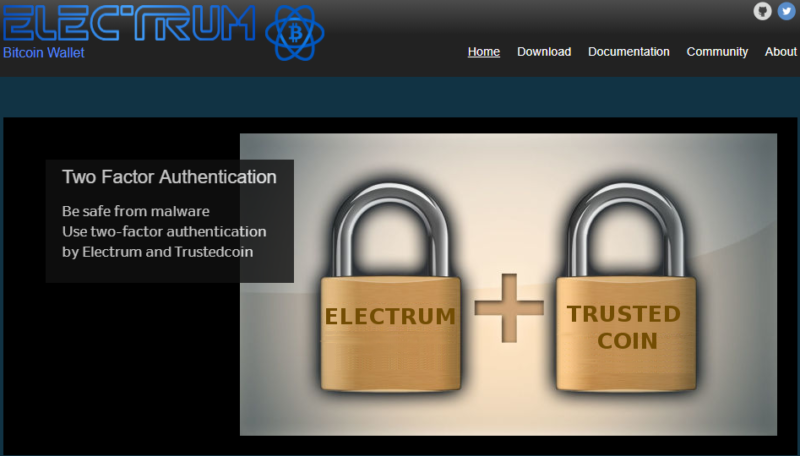 The Electrum has lots of added security features to keep your BTC safe. This makes it one of the most secure software wallets around. Electrum uses a seed phrase as a backup measure. This protects you if you lose your private key or the device that Electrum is installed on is lost or stolen. The wallet fully supports multi-signature transactions. 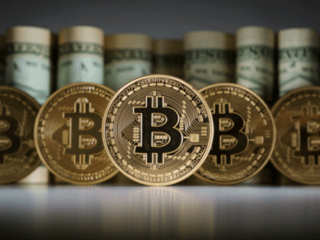 This implies that several wallets will need to sign a transaction before it is processed. Local transaction signatures. Transactions made on this wallet are signed locally. It means that the server has no access to your private keys. Privacy. The Electrum server doesn’t store user accounts. Your account isn’t linked to any other account; it means you are free to use any account. Electrum does not download any script. This means that even if a server is hacked, you won’t lose your coins. Since the server code is open source, anyone can run a server. This decentralized model protects users, since there is no single point of failure. Electrum is written in Python programming language. This is an old and well-known language, so the code can be reviewed by many community members. Electrum is a great open source Bitcoin wallet which has been around for a while, so it’s safe to use. The issue with security here is not with the wallet, but more with your personal device and your best practices when backing up your device. If your device is compromised, then it doesn’t matter how safe Electrum is.